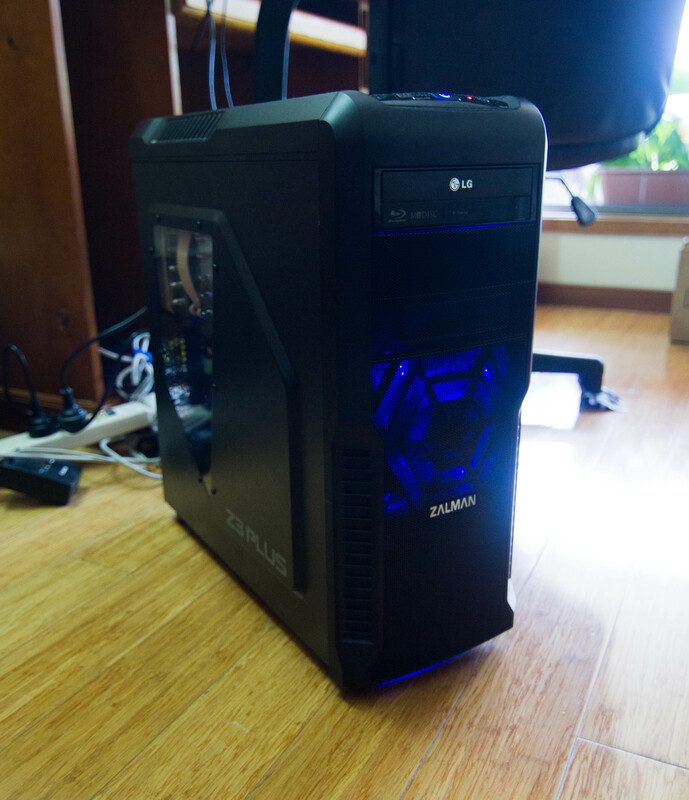 This weekend I fulfilled a four year long dream of mine, that is building my own personal computer from the ground up. After two hours of work I finished building the system which I’m going to call ‘Orion’ named after one of my favourite star constellations. Orion is going to be my new work horse for photo and video editing which I’m sure you’ll get to see within the coming months. I’m still yet to get a few of the remaining parts (read more storage and graphics card) for the build however it’s up to a state I can start installing programs and configuring the system.